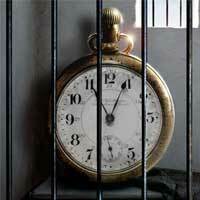 Late at night or early in the morning, Bridgeport Bail Bondsmen are available all the time! 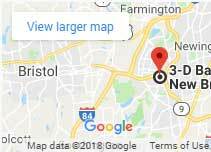 Local and affordable Bridgeport CT Bail Bondsmen – Only minutes from you! Because when an arrest happens, you need help right away! A local bail bondsman is near you! Bridgeport Bail Bonds is open 24 hours a day, 7 days a week! It doesn’t matter if you have a small bail bond at the Bridgeport Correctional Center or a big one at the Bridgeport police station; our experienced Bridgeport Bail Agents can post all bail bond sizes. There is financing available with payments as low as $25 per week. Call 203-838-4920 and one of our Bridgeport Bail Bondsmen or Bondswomen will answer all the questions you may have. We can guarantee the prompt release of your loved one from jail. Trust our statewide network of bail agents who are licensed, experienced, polite, reliable and always available for all your bail needs. The arrest of a loved one can be very overwhelming and confusing at times which is why 3-D Bail Bonds team of experts are here ready to help. Posting a bail bond in Bridgeport is easy. You will need someone able to sign for the person in jail, this signer would secure the appearance of the defendant in court. The approval for someone to sign on a bond is up to the bail company and insurance requirements. Most bail companies would prefer a family member to sign, depending on the bond amount. The cost of a bail bond in CT is regulated by the Insurance Department. Here you can find the state-mandated fees for Connecticut and the percentage needed at the time of posting the bond. In the event that you don’t have the full fee amount, 3-D Bail Bonds offers financing options with zero interest for up to 15 months. Contact us today for more details. 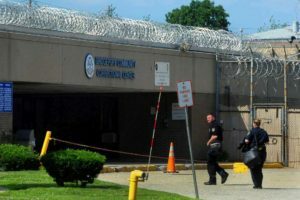 The Bridgeport Correctional Center is located at 1106 North Ave Bridgeport. 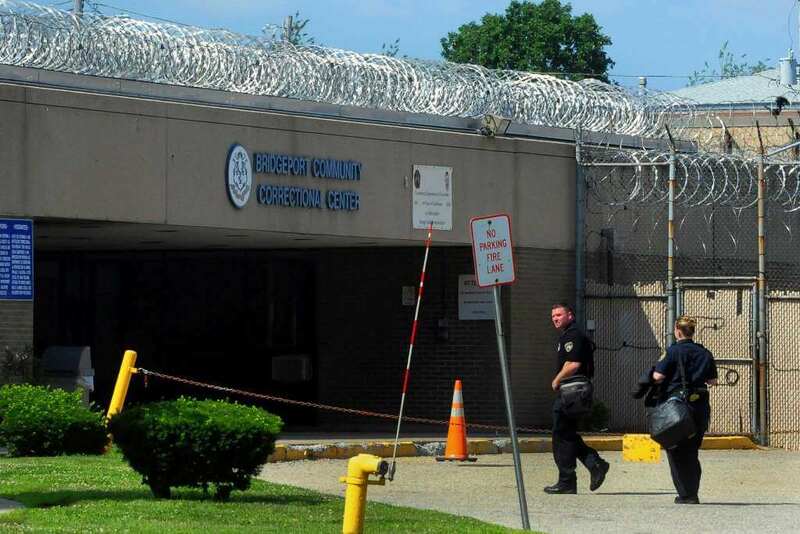 Bail Bonds for the inmates housed at this correctional can be posted 7 days a week. Learn more about the Bridgeport jail here. 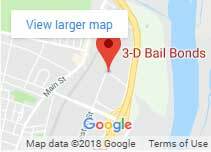 Find your Local Bridgeport bail bondsmen on Google posts and like them on Facebook.